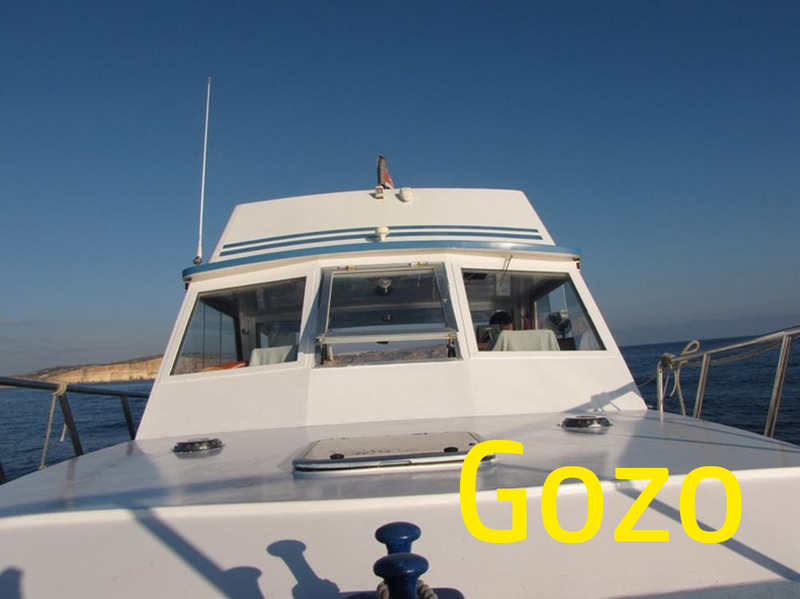 Private tour with own boat, skipper, fishing equipment and food (as described). A maximum of 6 anglers and 6 spectators. 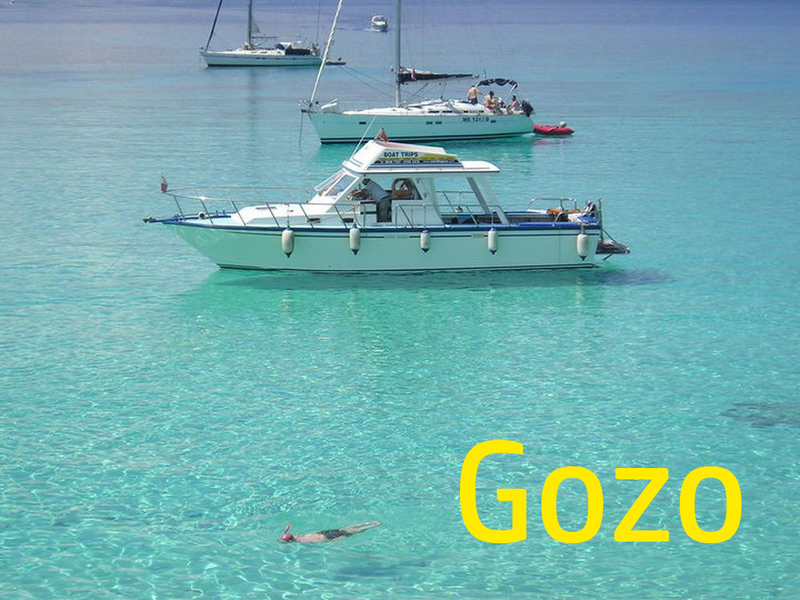 If you would like a transfer from and to your accommodation in Gozo. This transfer is for up to 4 persons . The transfer is included in Malta by default. 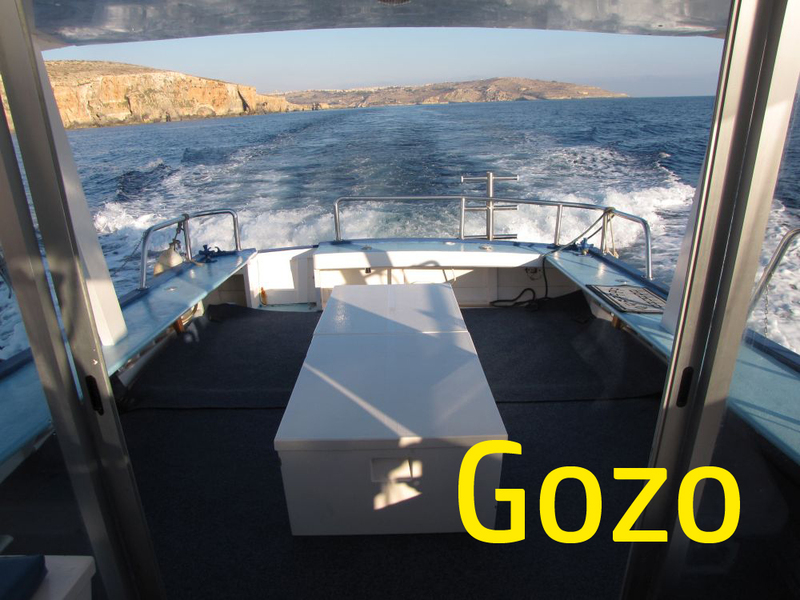 If you would like a transfer from and to your accommodation in Gozo. This transfer is for up to 10 persons . The transfer is included in Malta by default. 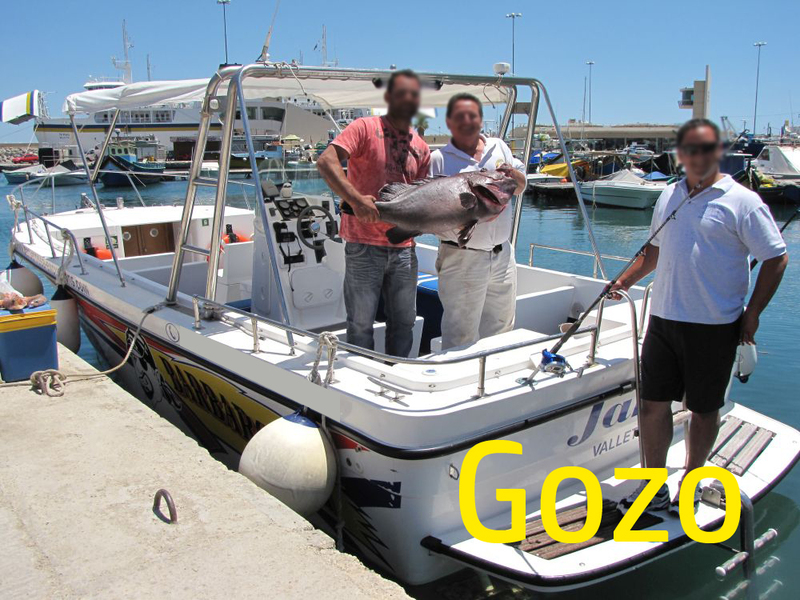 In Malta, you will find fishing trips for sea fishing, deep sea angling or deep sea fishing. The angling trips are half-day excursions (approx. 4 - 5 hours / without the time needed to approach the starting point). You are also welcome to book a private angling trip. Angling boat rental on request. 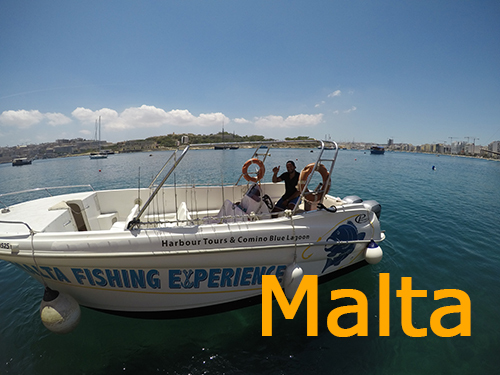 Angling expeditions in Malta are angling trips that do not require a fishing licence or permit. We do not offer coastal fishing. 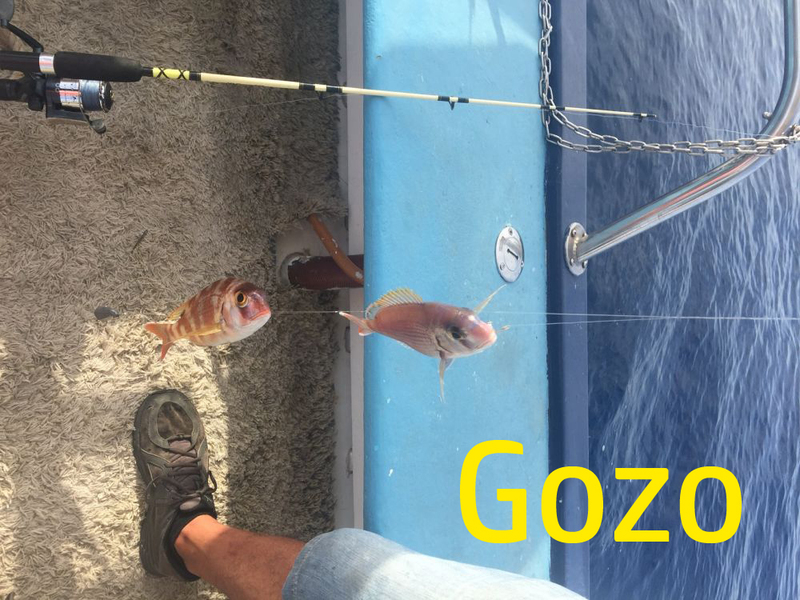 Malta, Gozo and Comino offer first-class conditions for angling expeditions at sea (deep sea angling/deep sea fishing), and for a holiday filled with angling. Not least because the country has established a 25-mile management-zone, since joining the EU in 2004. Malta has exclusive rights and maritime jurisdiction in this fishery protection zone. Fishing here is limited to boats that are less than 12 meters long and also have no tugging-/towing gear operated by machinery. This means, ideal conditions for all anglers. You are welcome to plan your angling trip or angling holiday with us. Everything you need for angling in Malta is included. Angling equipment usually consists of: Angling reels (multi reel), angling rods, angling line, rod holder, pilks, bait (bait fish) and angling hooks. If you need further angling equipment, please contact us. Common fish species in Malta are: Spiny mackerels, groupers, various bream, squid, octopus, flying fish, gurnard tails, stingrays, common porpoises, cod, mullets, parrotfish and moray eels. 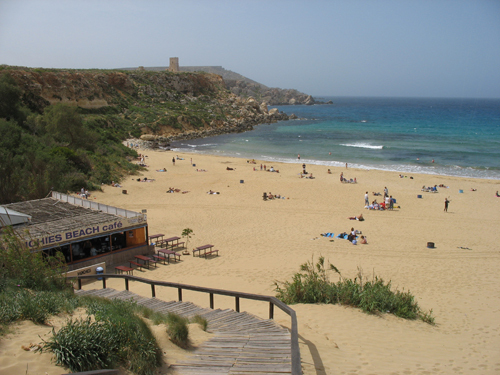 In winter, dolphins, tunas and bonitos can also be found in Malta´s coastal waters. The national fish is the Lampuki (golden mackerel). 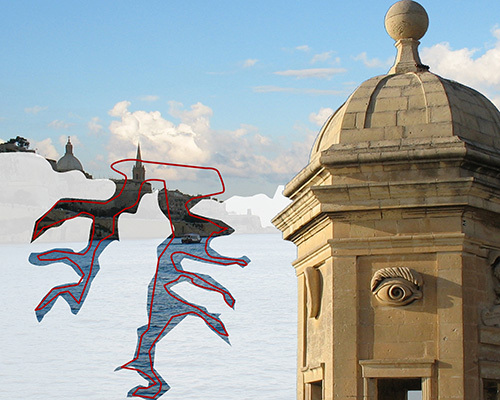 With this in mind, we would also like to refer to the most famous fishing village of the island, located in Marsaxlokk. 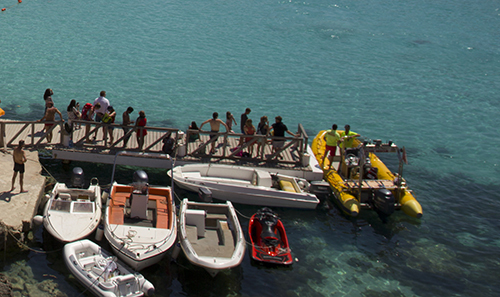 It is located far to the south and offers a fish market every Sunday. There you can eat very good, fresh fish. In addition, the village has a beautiful harbour, full of the colourful, traditional Luzzu boats. 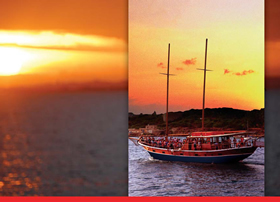 We offer several expeditions to Marsaxlokk. We start very early in the morning, at 07:00 hours. The excursion takes about 4 - 5 hours, we will be back at about 11:30 am. For groups (of 3 persons or more) we can vary the starting time. Important: Please book as early as possible. Availability is very limited, especially, during the summer months. Spectators are welcome. They pay a reduced price. For these participants, catering is also included. 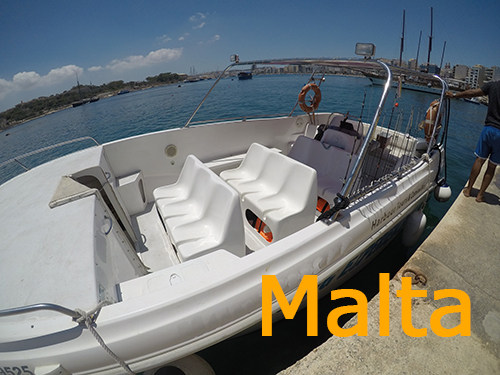 Transportation is included, from and to your accommodation facility in Malta. 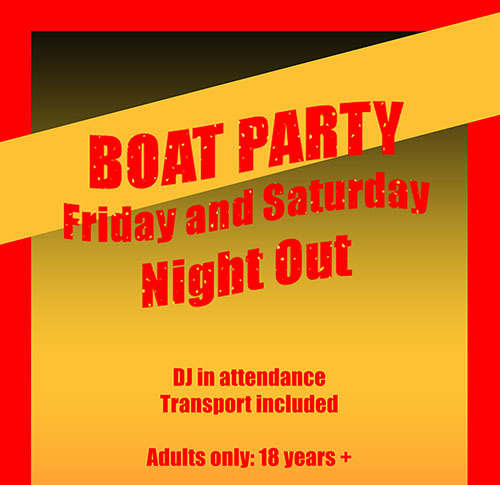 Transportation to Gozo is not included. We are happy to offer this, separately. You are also welcome to arrive directly, using your own means of transportation. 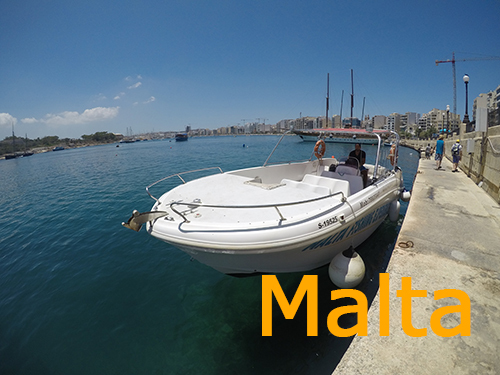 The starting point is on the North-East coast of Malta (Mellieha Bay) or on the South coast of Gozo (Mgarr). After booking, we will send you a detailed map.